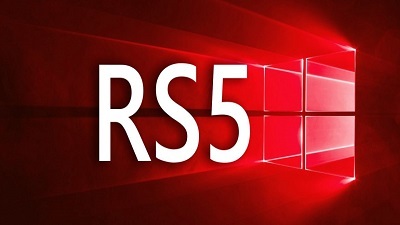 Microsoft has finally announced the official title of windows 10 Redstone 5, which will be known as the Windows 10 October 2018 Update. The firm, which had previously indulged in themed updates like the Anniversary Update, Creators Update and Fall Creators Update has now stuck to a more sensible name schema since April of this year which simply identifies the months and year the update is being released. This is also in line with how Windows versions are identified, give or take a month. Microsoft’s Windows 10 October 2018 Update is being released sometime in October with the firm expected to conclude testing via Insiderbuilds sometime in September. The update focuses mostly on bug fixes and refinement to Windows and the implementation of the Your Phone feature which syncs mobile devices to the desktop.